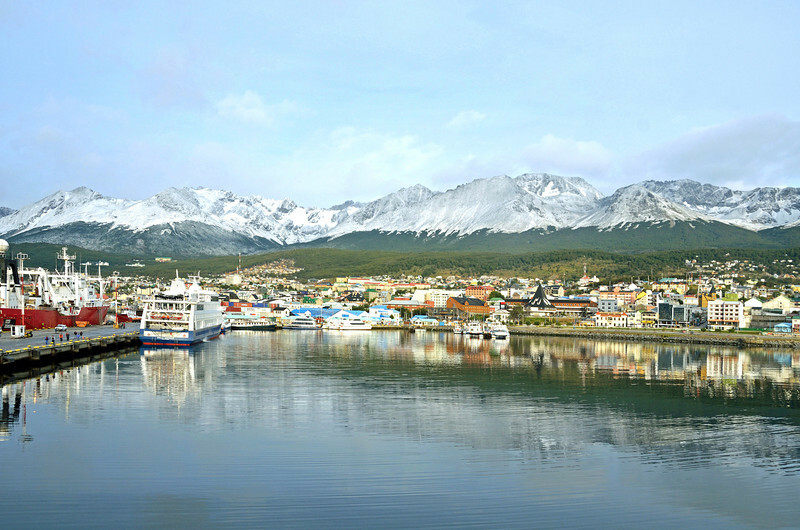 Ushuaia, a most welcome sight. It had been a stunning trip... a terrific final experience for me in this part of the world. Truly, this was the last time.